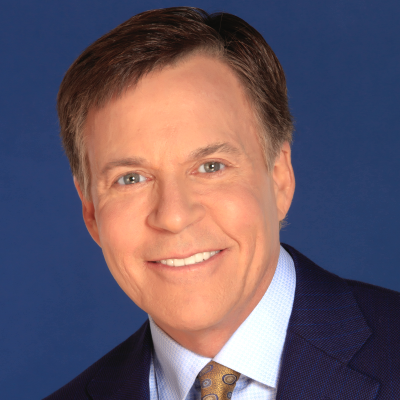 Costas spoke with ESPN's Outside the Lines and E:60 several times over the past year about how his relationship between him and NBC increasingly became strained over his outspokenness on concussions -- to the point where he was kicked off last year's Super Bowl coverage. Costas also recalls writing an essay in 2015 on the Will Smith movie Concussion, only to see it get rejected after being told: "we're in negotiations with the NFL for Thursday Night Football." "What was surprising about Costas was not that he was concerned that he might offend anyone at NBC, but how concerned he was," ESPN reporter Mark Fainaru-Wada writes on his interviews with Costas. "Over the past few months, rarely did a conversation take place without Outside the Lines having to reassure Costas that the story would reflect his respect and admiration for his colleagues, and that he held no ill will toward them or NBC." Fainaru-Wada adds: "In the end, Costas wished he had never spoken to Outside the Lines about any of it." As Costas put it, "The upside is not equal to the fear I have."